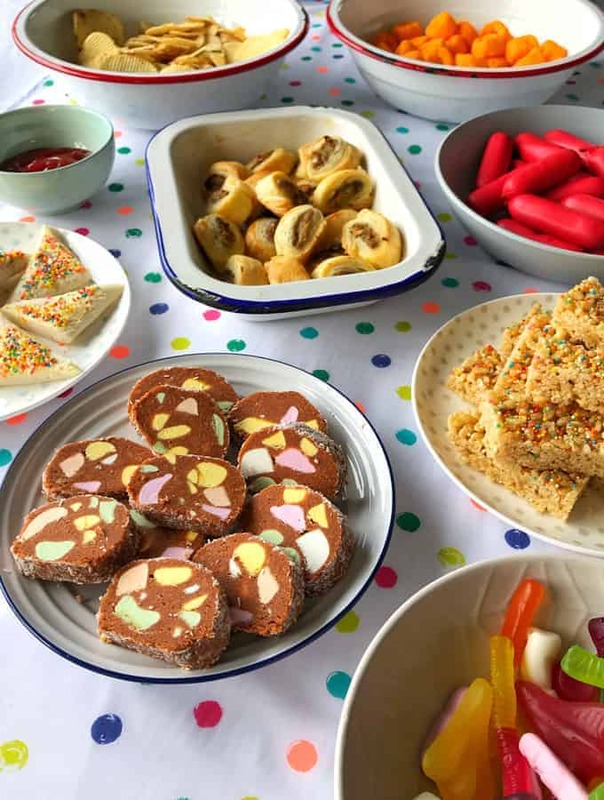 These are the ultimate Kiwi party essentials to take you back to your childhood. I have teamed up with Countdown to celebrate Onecard’s second birthday. 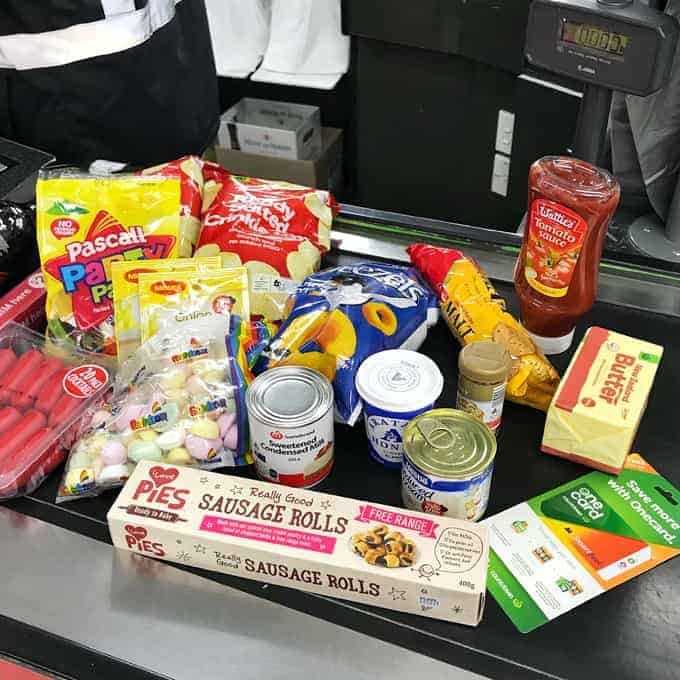 So I went to my local Countdown to pick up all of the party essentials to take me back to the parties of my childhood in the 80’s. Every time you swipe your Onecard in August you are in the draw to win loads of prizes even fuel and food for a year so make sure you have registered your card to be in to win! Use your Onecard every time you shop at Countdown so you can get the benefits of the club-price discounts. 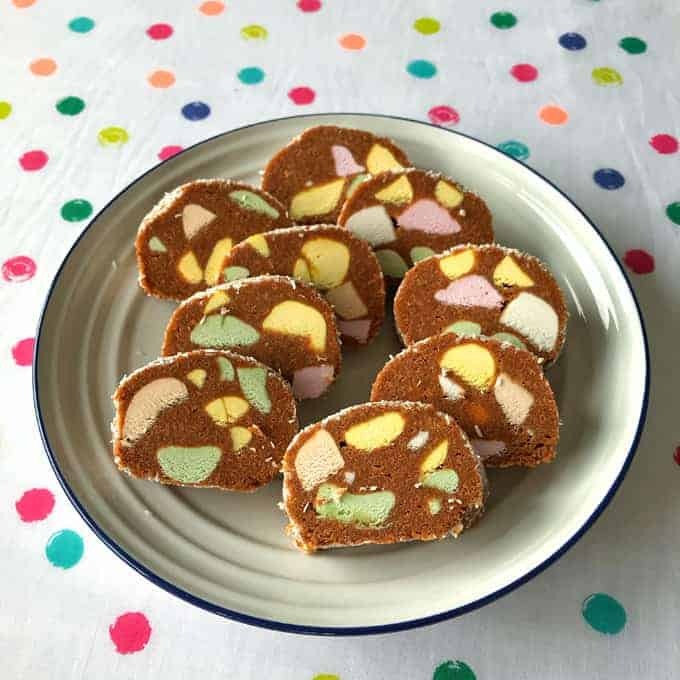 One of my favourite party sweet treats is Lolly cake you can use Eskimos or fruit puffs to make it. You can also roll it into balls instead of slicing it if you like. You can find the recipe here. 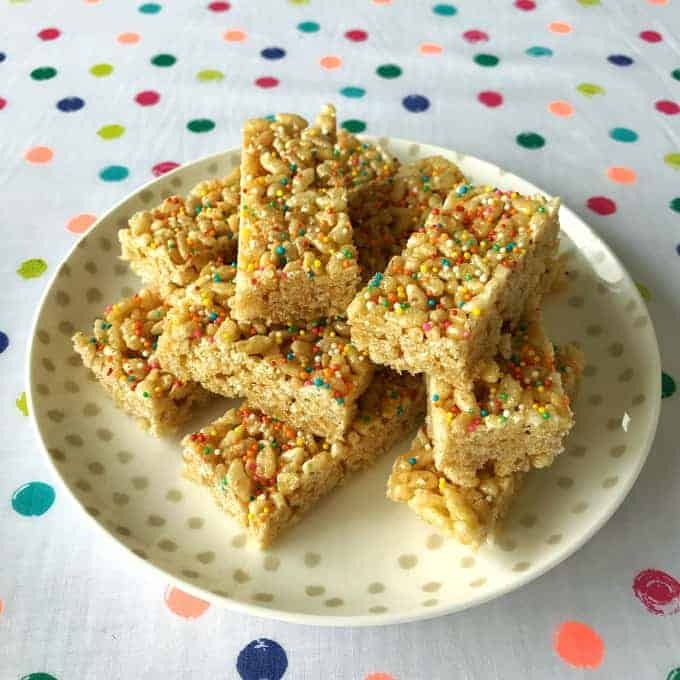 Another favourite is Rice bubble slice, it is so easy to make and is really inexpensive too. You can add chocolate on top or just have sprinkles. 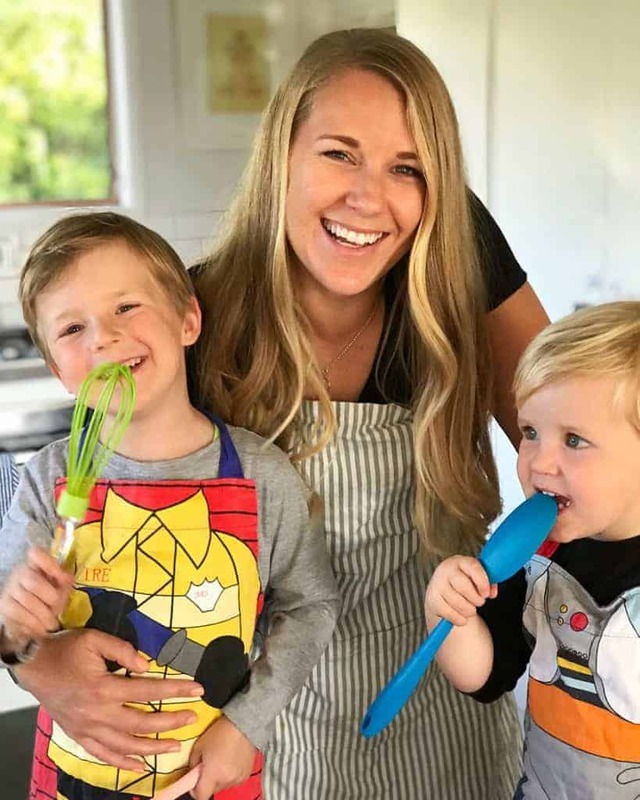 The recipe for this family favourite is here. 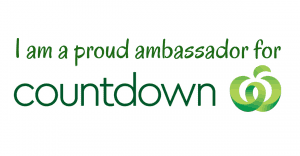 Thanks to Countdown for partnering with me to create this delicious video. 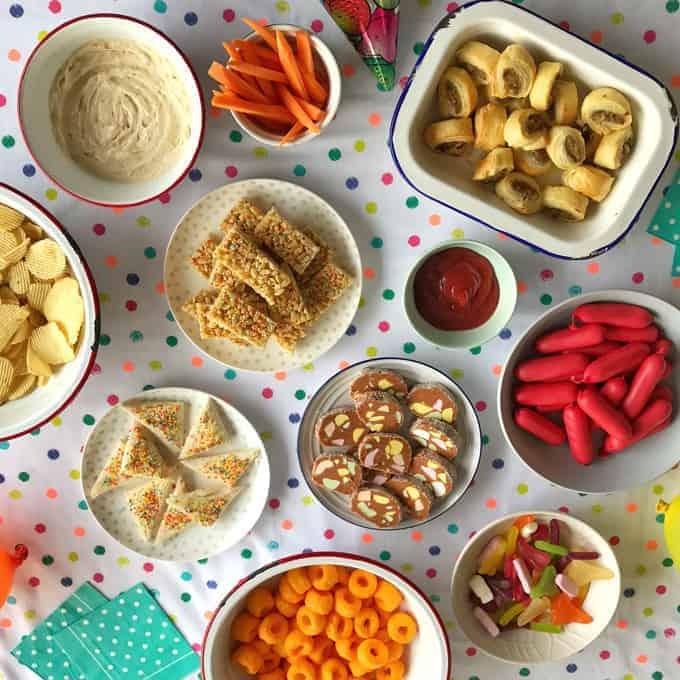 My family really enjoyed eating all the treats after filming it especially the kids.